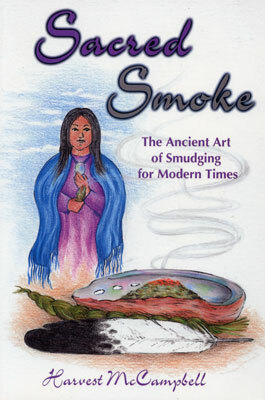 Smudging is the burning of herbs as a spiritual practice. In this new edition of her classic book, Harvest McCampbell explains and illustrates this integral part of traditional Native American life. She also offers valuable advice on how to reclaim your own traditions and find your personal healing rituals. Learn how to make smudge sticks and identify, collect, and grow a wide range of sacred plants for smudging. Discover how to reclaim your own traditions and find your personal healing rituals. Includes sources to purchase herbs and reference materials.